How Does This One Woman Stay Happy? When I was trying to pull up a specific “Vitamin Optimism” I had written some time ago for this site, I Googled it. And along with all of the ones I’d written, I found a blog post written by a woman a year and a half ago called “Vitamin Optimism.” And I loved it. I love that. If you have optimism—which means simply that you believe a good outcome is possible in your life—you know that one thing that can help get you there is opening your eyes and allowing help from the world and people around you to get you there. 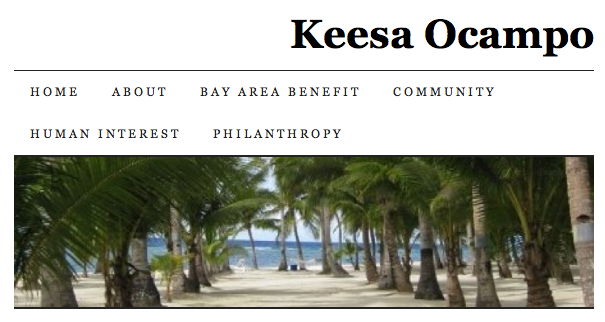 Read Keesa’s wonderful post and get inspired to seek out the beauty in your life, too. This entry was posted on Wednesday, September 28th, 2011 at 11:05 am	and is filed under In the big wild world, Optimisms.